For more QSL info see the official TX5T QSL page here. Active TX5T thread - QRZ's "DX Zone"
Active TX5T thread - E-Ham's "DXing"
TX5T is now QRT. Thank you guys! Yesterday, while enroute to their Raivavae Island to begin ops, the team was forced to return back to Tahiti due to weather. They will try again today. Stay tuned! Over the last few years there have been several operations to the Austral Islands but nevertheless it remains number 71 on Clublog's "most wanted" DXCC list. 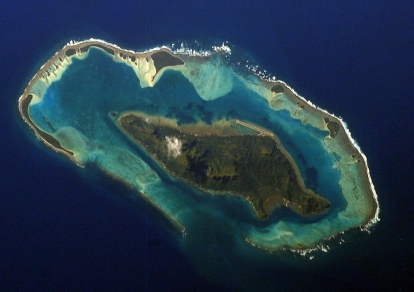 The Austral's are an island group and they will be on Raivavae Island IOTA OC-114 and grid BG66ed. This expedition by the CanAm team will be the first of several more ops coming to this island group in the summer and fall months of 2018. Now's the time to get your antenna tweaked, brew some coffee and knock this one off of the top of the one hundred most wanted list! W5RF, W5MJ, K4UEE, K5PI and W5SJ will be activating this entity for the second year in a row and have developed an operating plan that includes 160-6 meters on SSB, CW, and FT8 plus RTTY on 80-10 meters. They are advising ops to use the correct mode and setup for FT8 and have some detailed info on their "Frequency Plan" page here. Others may be added as they are announced! * photo at top of page courtesy of N7OU see his interview on DX-Coffee here! accepted, no registration or login required! 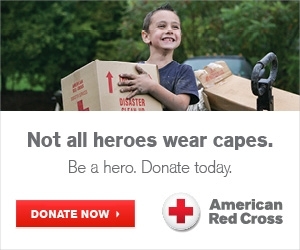 But ... if you enjoy using this website and would like to show your appreciation, please make a donation directly to the American Red Cross - thank you for your support! Every web link you need to work the DX better, faster and funner - one site to rule them all!